The Washigton Capitals are seeking to put an end to their longest losing streak in more than five years as they open a six-game homestand on Friday night against the best team in the Western Conference, the Calgary Flames. 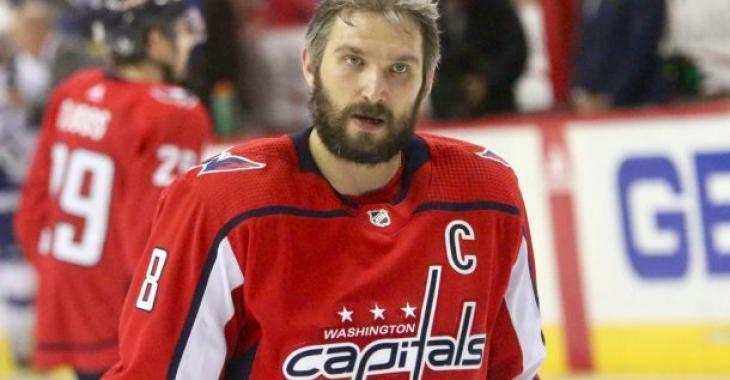 However, the Caps will need to do so without the help of their captain Alex Ovechkin. Because he skipped the All-Star Game after being voted by fans to be the Metropolitan Division captain, he has to serve a one-game suspension from the NHL. Friday’s game against the Calgary Flames will be just the 30th time Ovechkin has been out of the lineup in his career. Let's hope the Caps still managed to put an end to this slump.